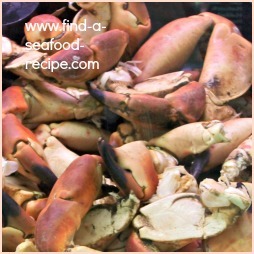 There have been so many requests for crab recipes and advice about dealing with it live, that I have made a separate section. There is a huge debate on the best way to deal with live. I couldn't possibly tear a live one apart as some people do - there's loads of videos on youtube showing this and I don't really like the thoughts of it. 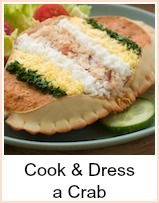 I often buy them pre-cooked and dress them myself, but I will sometimes buy them live and cook them. 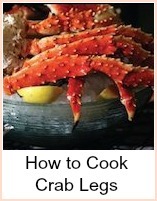 There are instructions for dressing and cooking live crab here. 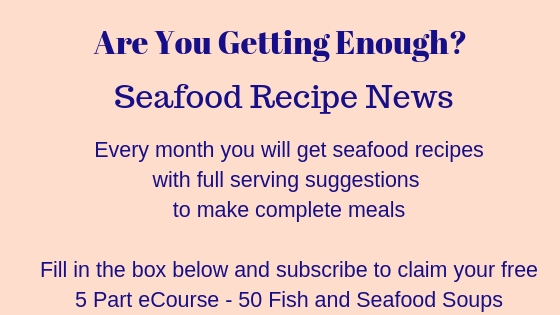 I don't want any hate mail from the crustacean liberation front please! 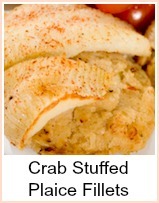 This fish appetizer is delicious. Instructions here for a variety of methods of serving this classic combination. 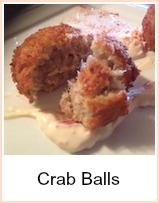 Crispy fried crabmeat in a breadcrumb coating. 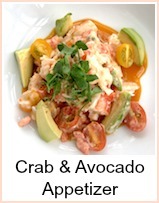 Lovely served with fresh salad. 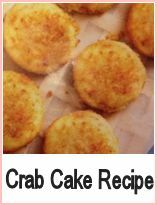 Lovely fresh crab cakes with dipping sauce recipes. 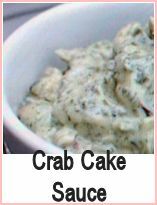 A lovely herby mayonnaise to use with any fish. A poached plaice with a delightfully tasty stuffing.